We offer an in-home, one-on-one consultation service with a qualified interior decorator. We help you specify colour schemes, wallpapers, window treatments, furniture, lighting, soft furnishings & floor coverings. This service includes the initial consultation of 2 hours, concept design of your interior scheme, visual representation of your final design, and 1 hour of final styling and placement. This package is for you if you aren't quite sure where to start. The price of this one-on-one package is $390. If you would like more information or book a consult, call us or send us an inquiry by clicking the button below. 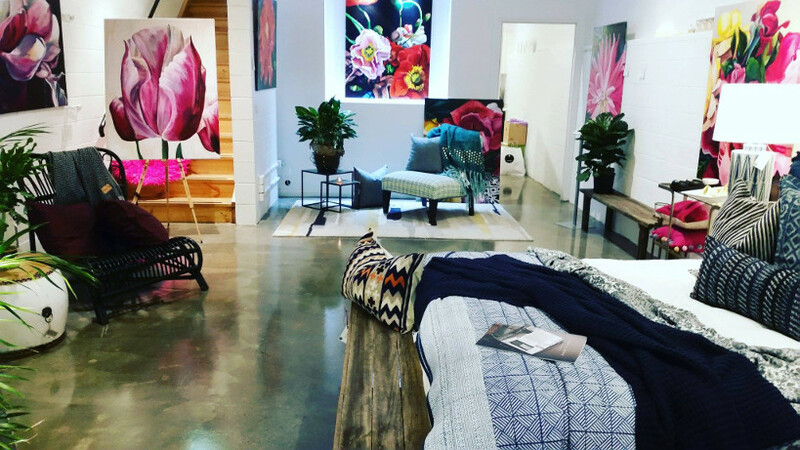 We provide a one-on-one consultation with a qualified interior decorator held in-store. This is a way for you to bring in or email your inspiration images plus current images of your home for our Qualified Interior Decorator to work with you to achieve your desired look. We will assist you with selecting products from our store to finalise a specific room or a whole project. The cost of the in-store consult is $90 per hour. Is there a piece of furniture you need help sourcing? 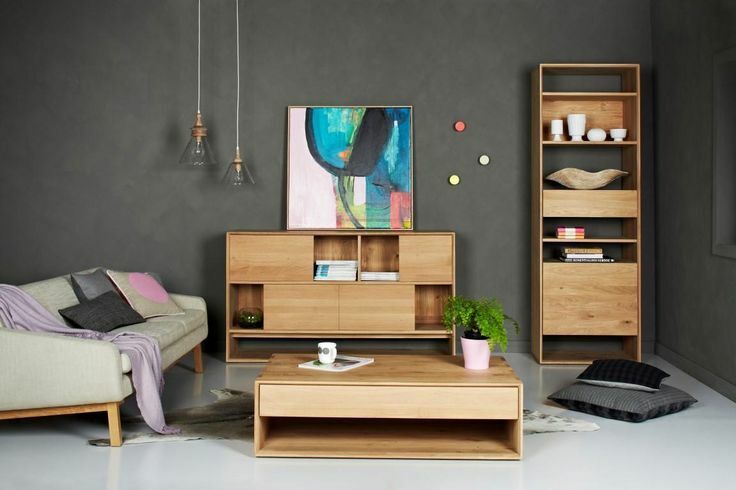 We have carefully selected a range of different furniture and homewares suppliers to work with, so that we can tailor our furniture sourcing to your needs. We understand that sometimes the standard size furniture doesn’t work in everyone’s home, which is why we are proud to be able to offer locally made, custom furniture. Our furniture can be sourced based on budget. 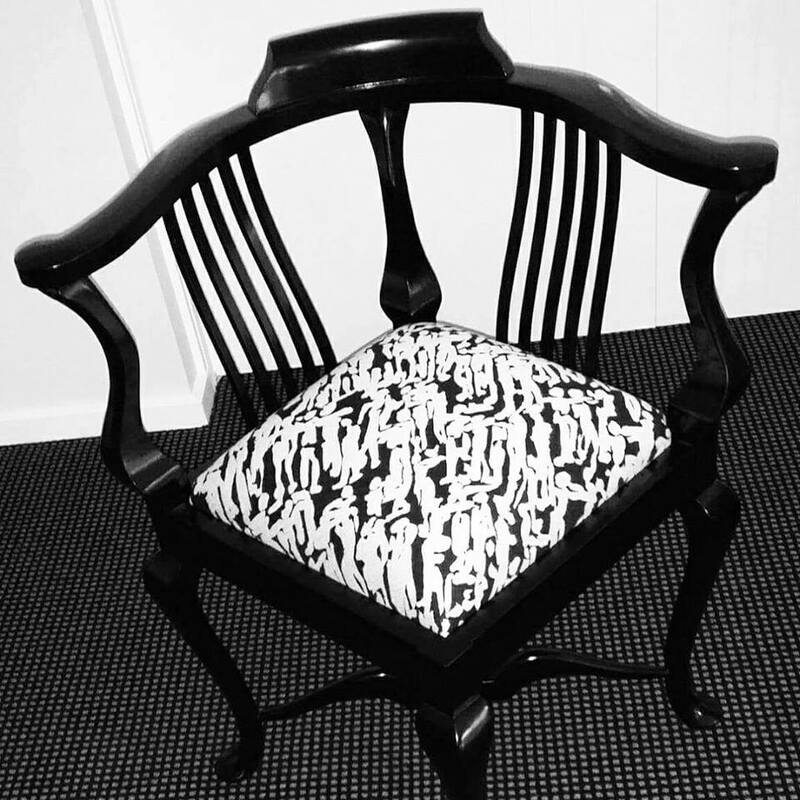 We supply furniture from a high, medium or low price bracket to best suit your needs.